The nights are drawing in and Winter may be fast approaching, but fear not, there's still some Autumn cheer to enjoy. Our recommended location for curling up with our latest edition would be next to a roaring log fire with a mug of something hot. 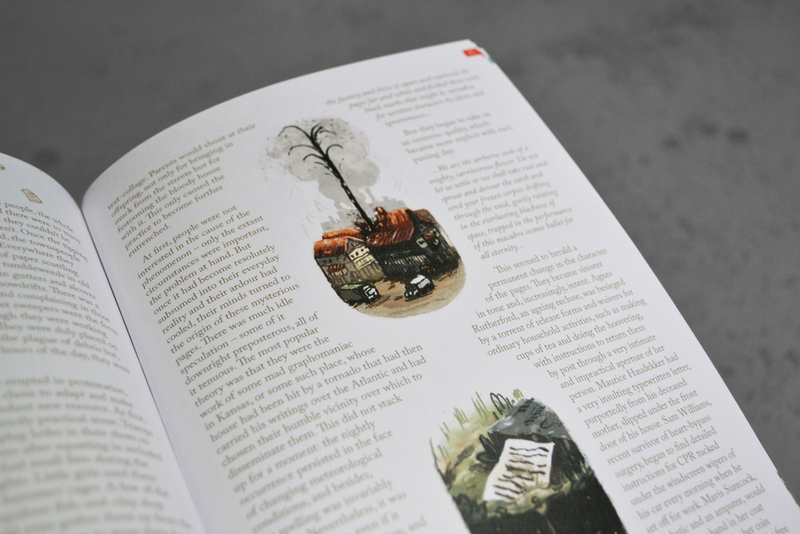 In true Autumnal style, Issue 3 starts with an Autumn Birthday and ends on a Wet Weekend. Yet, it is from the depths of summer that those first pages come Fluttering from the High Spire, and among the crowded, heated streets that one girl goes in search of a Pink Spoon. There's such an eclectic mix of themes in this issue that you're sure to find something that will stay with you for a very long time.